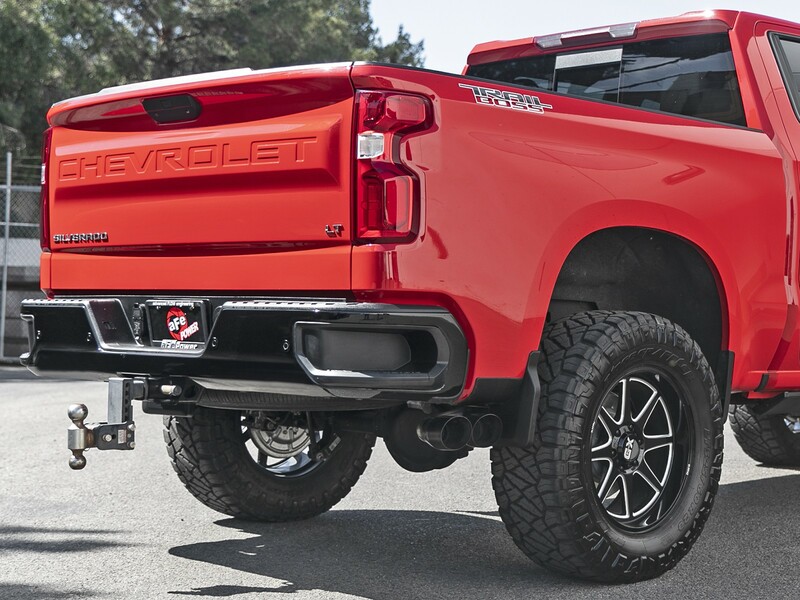 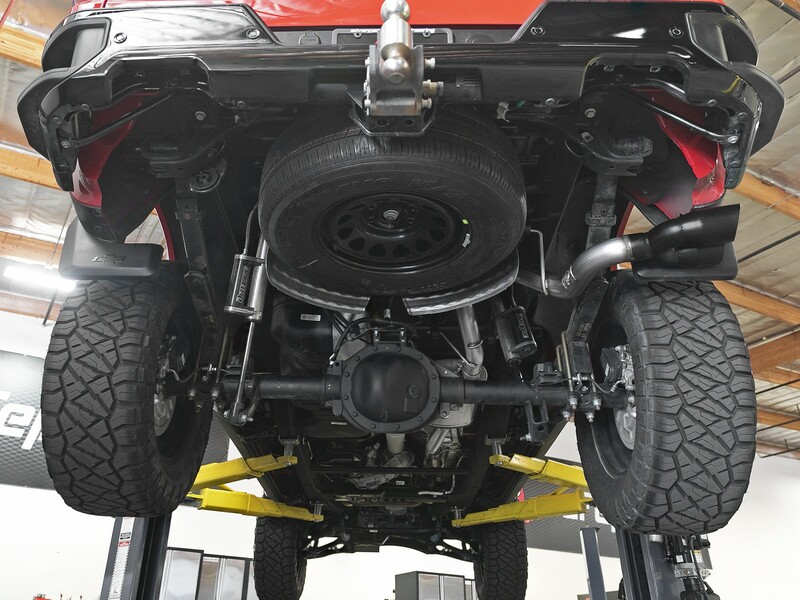 Now your 2019 Silverado/Sierra can have that custom look with this aFe POWER Vulcan Series cat-back exhaust system. 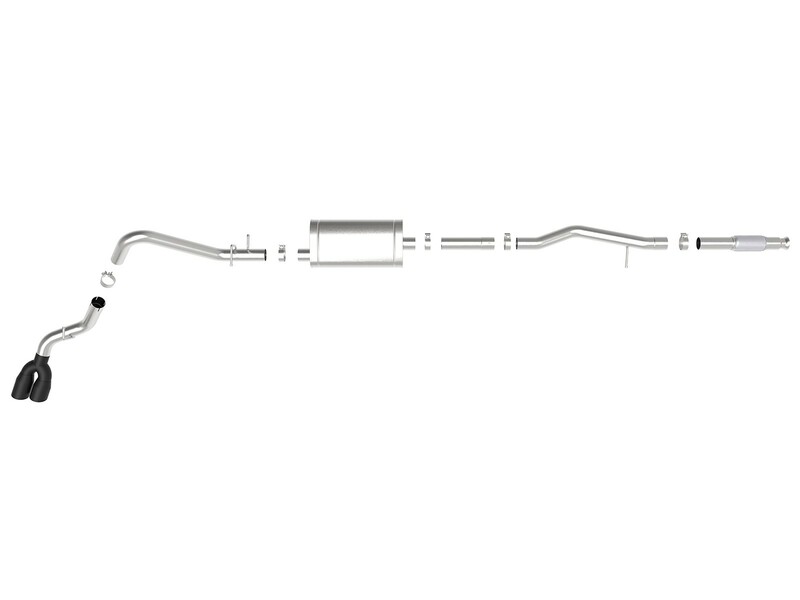 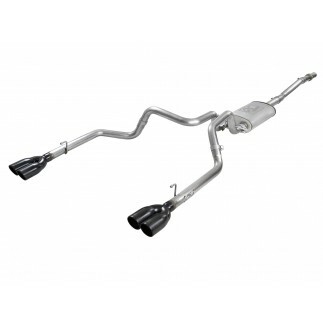 3" mandrel-bent, 304 stainless steel tubing and high-flow muffler improves performance across the power band and delivers a deep, aggressive exhaust tone. 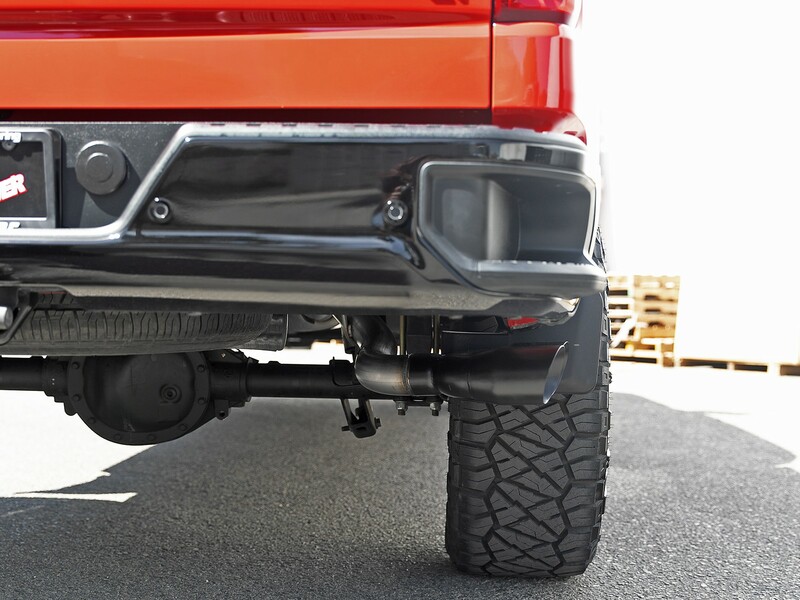 100% MIG-welded for strength and durability with dual 4" black 304 stainless steel exhaust tip for an aggressive custom look. 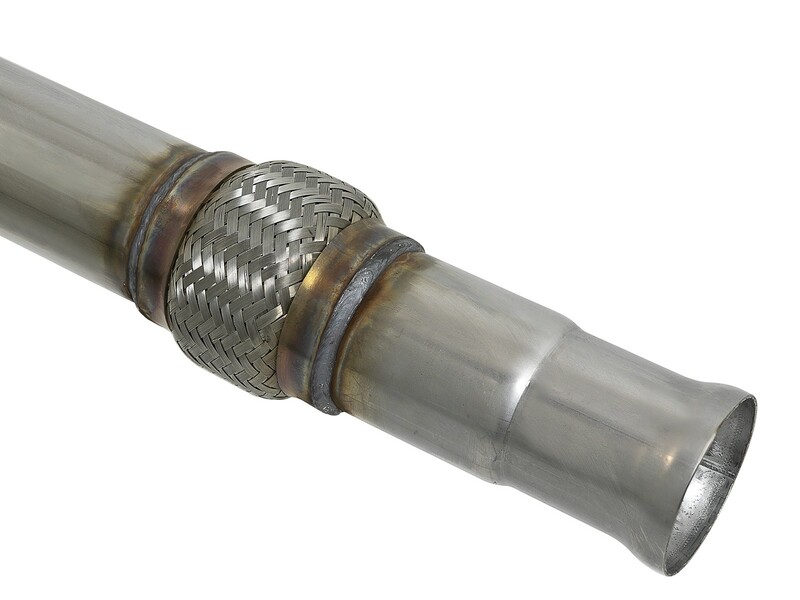 This system is constructed of durable mandrel-bent 3" 304 stainless steel tubing for maximum corrosion resistance. 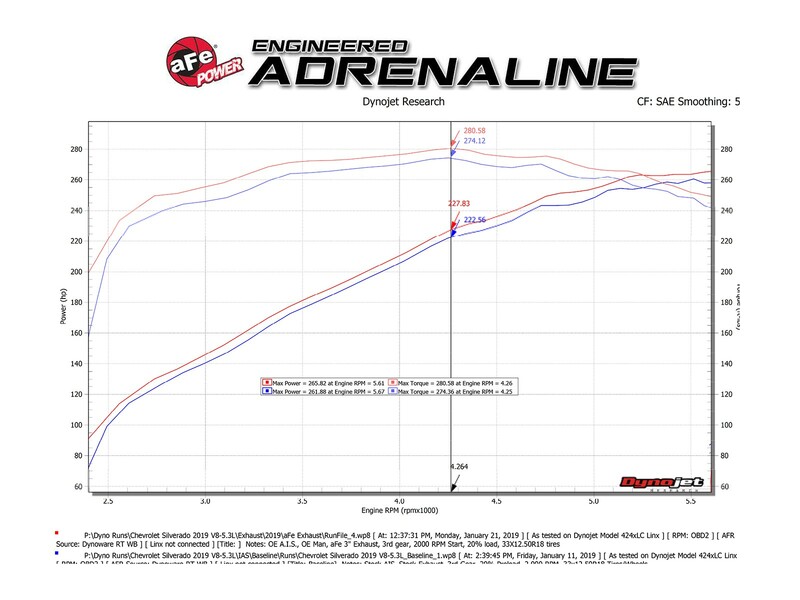 Mandrel-bent tubing for maximum air flow and low turbulence; increasing torque, horsepower and improved throttle response. 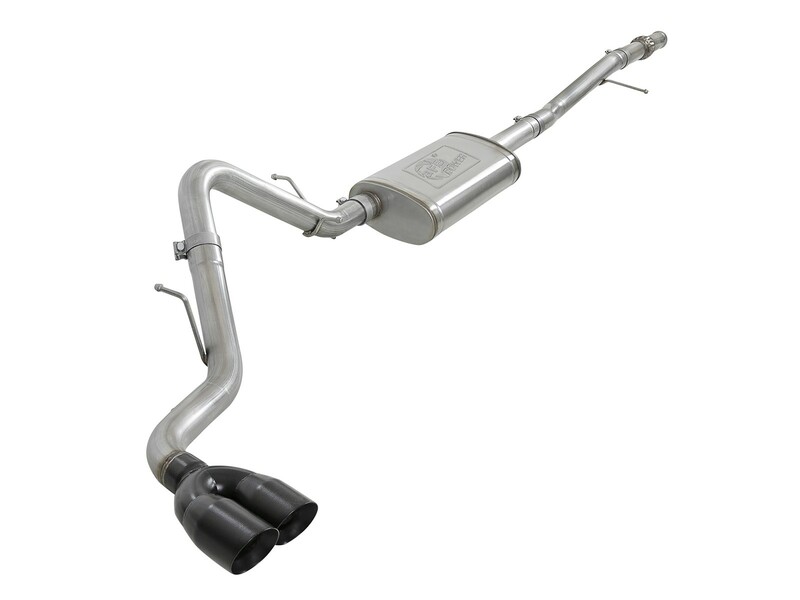 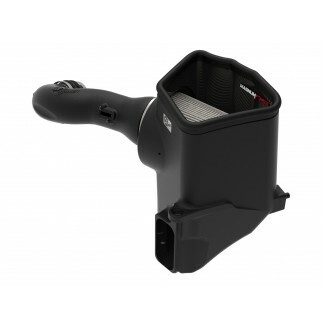 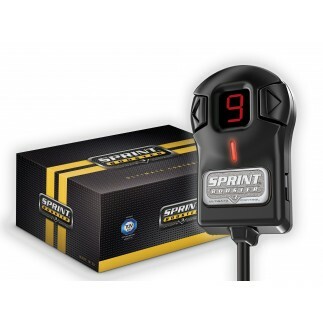 This exhaust system is designed to fit models equipped with factory single side exit exhaust. 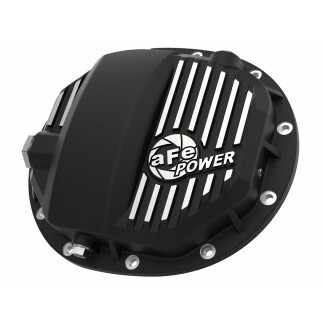 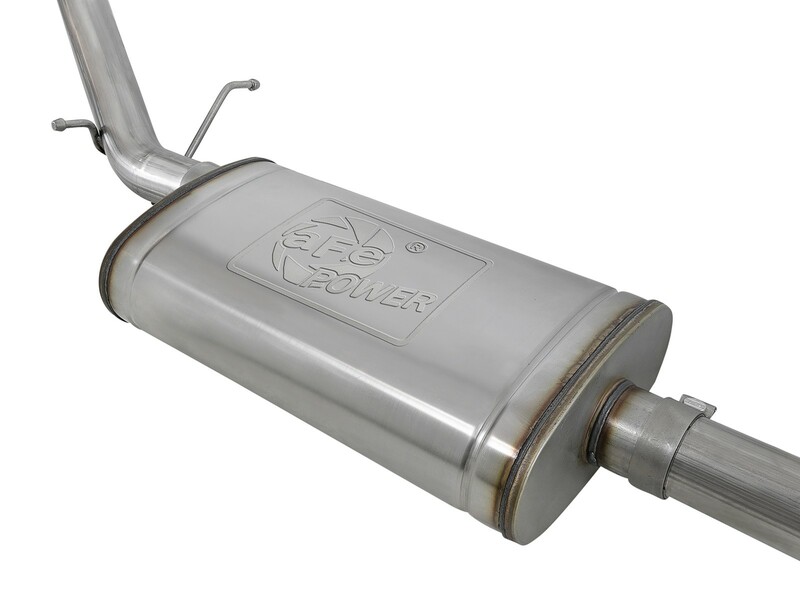 A high-flow stainless steel muffler allows increased exhaust flow and reduces exhaust drone, maintaining a deep, tuned sound. 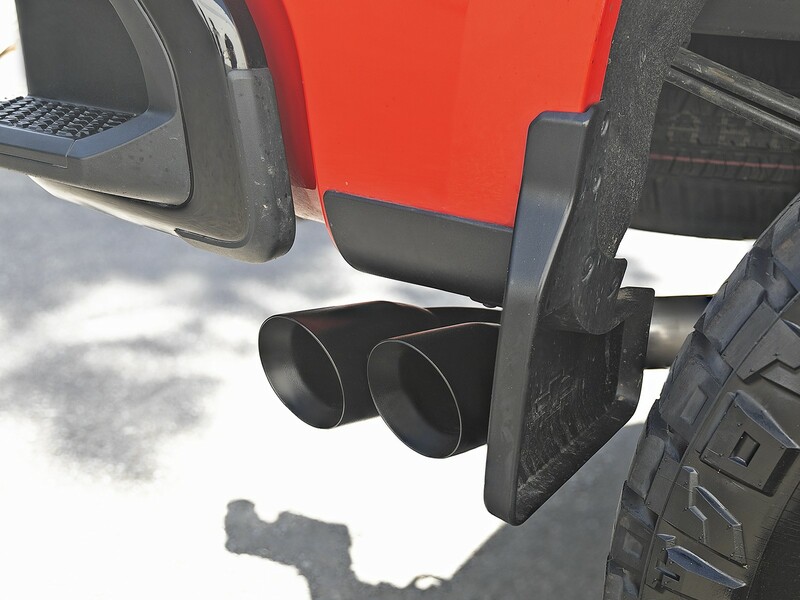 Rear side-exit exhaust with dual 4" black 304 stainless steel exhaust tip for an aggressive, custom look.